You are currently browsing the tag archive for the ‘Maria Ewing’ tag. 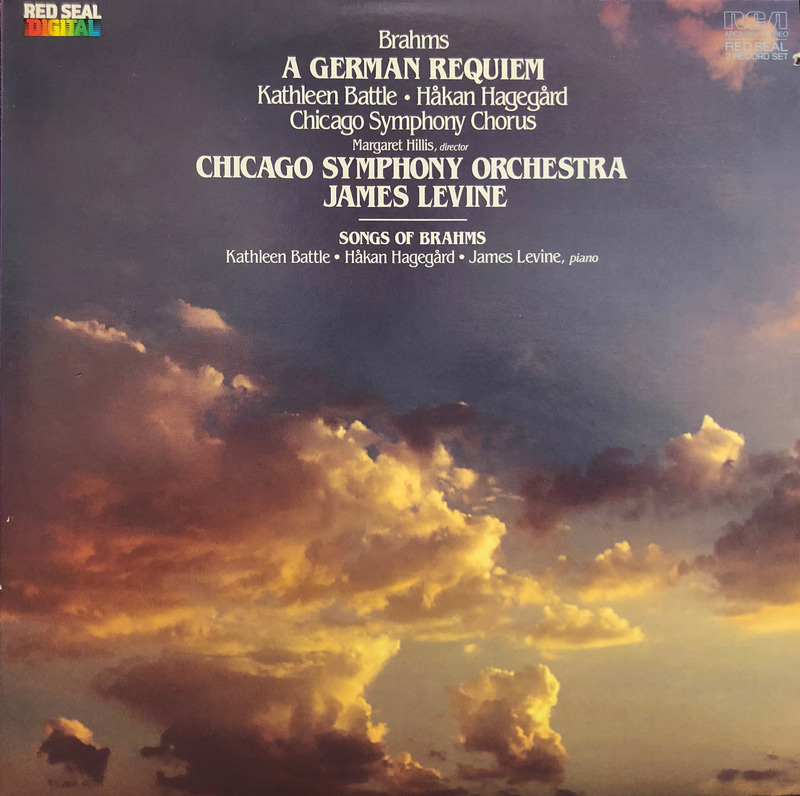 Brahms’s Requiem was recorded in Orchestra Hall on July 5 and 6, 1983, for RCA. Thomas Z. Shepard was the producer, Paul Goodman the recording engineer, and John Newton and Thomas MacCluskey were engineers. 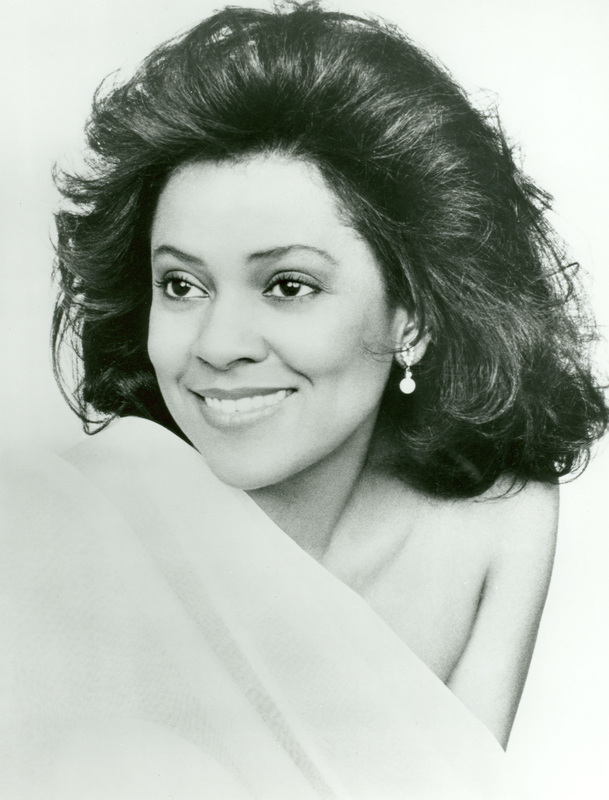 The recording won the 1984 Grammy Award for Best Choral Performance from the National Academy of Recording Arts and Sciences. 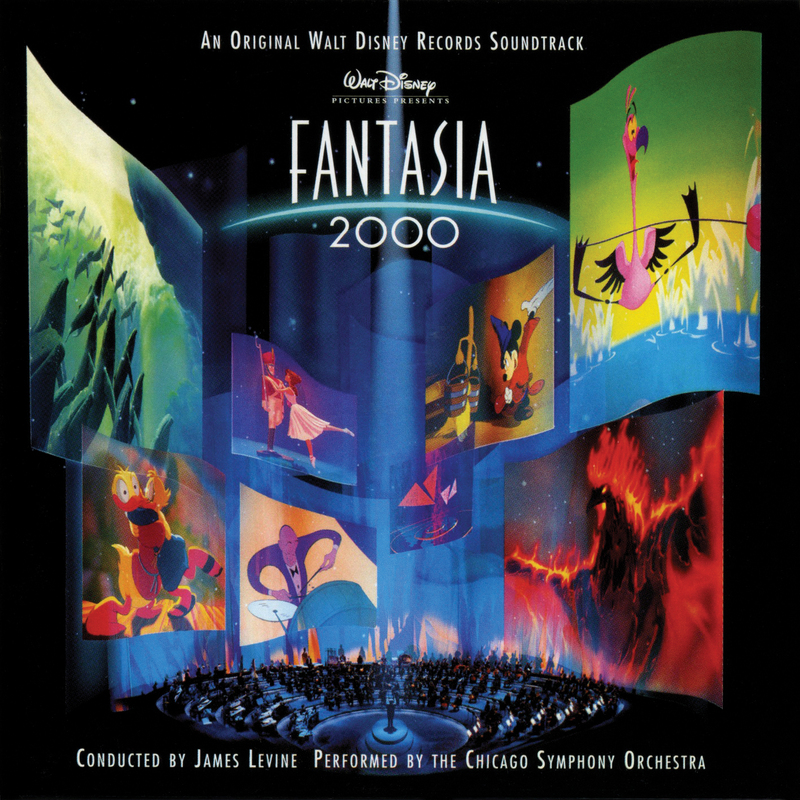 Between 1993 and 1996, James Levine led the Chicago Symphony Orchestra in recording sessions at Medinah Temple for Fantasia 2000, the long-awaited sequel to Disney’s classic 1940 Fantasia. One of the works recorded was excerpts from Elgar’s Pomp and Circumstance marches featuring Battle and the Chicago Symphony Chorus. 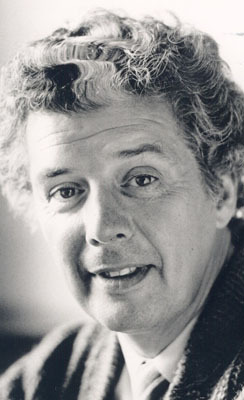 Earlier today we heard of the news of the death of the remarkable English bass-baritone John Shirley-Quirk, as reported in The Telegraph. 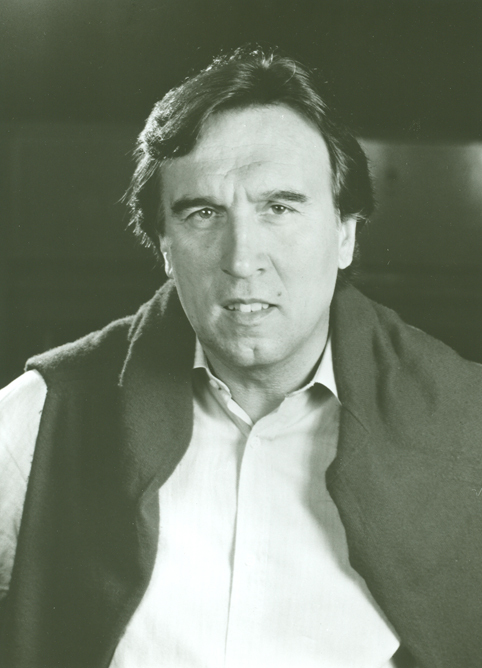 The Chicago Symphony Orchestra family joins the music world in mourning the loss of Claudio Abbado, who served as our principal guest conductor from 1982 until 1985. 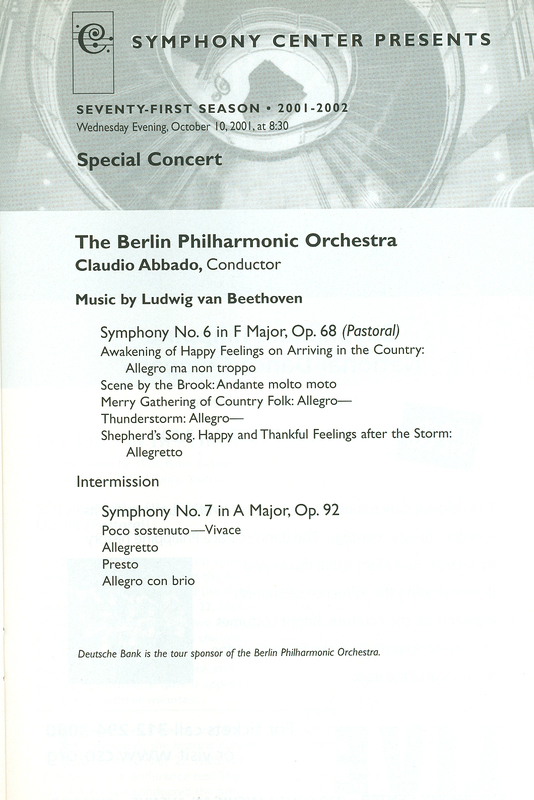 Abbado died peacefully on Monday, January 20 in Bologna, Italy, following a long illness. He was 80. 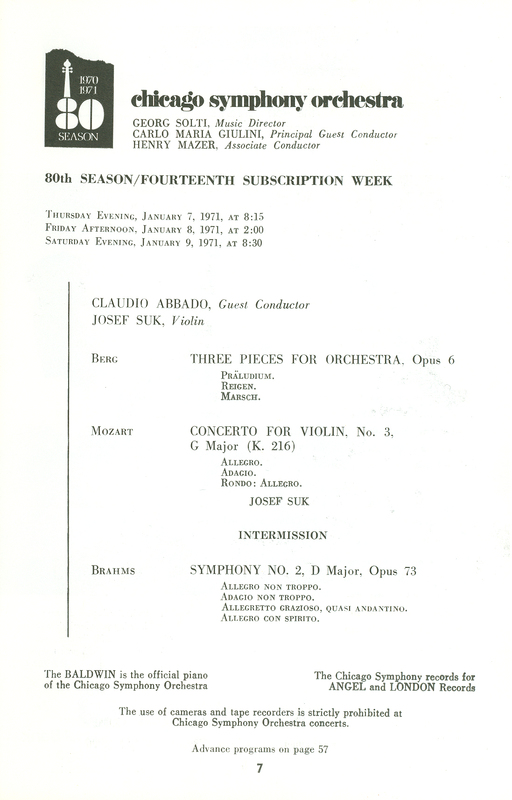 January 7, 8 & 9, 1971, program page . . . 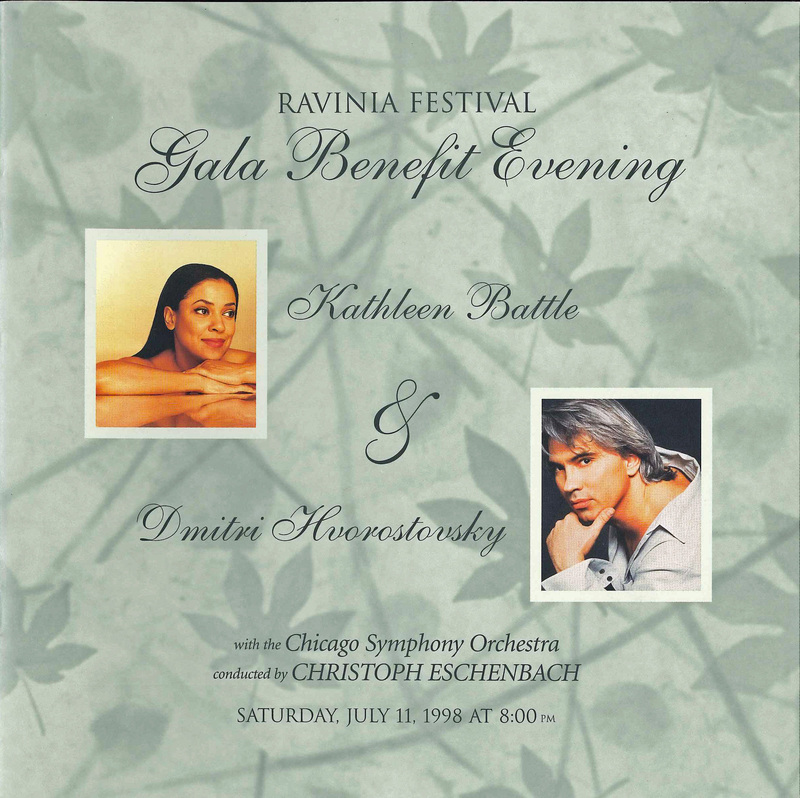 He returned to Chicago frequently, both before and after his tenure as principal guest conductor—also leading domestic tour concerts including stops at the Kennedy Center in Washington, D.C. and New York’s Carnegie Hall—and his final appearances with the Orchestra were in March 1991. 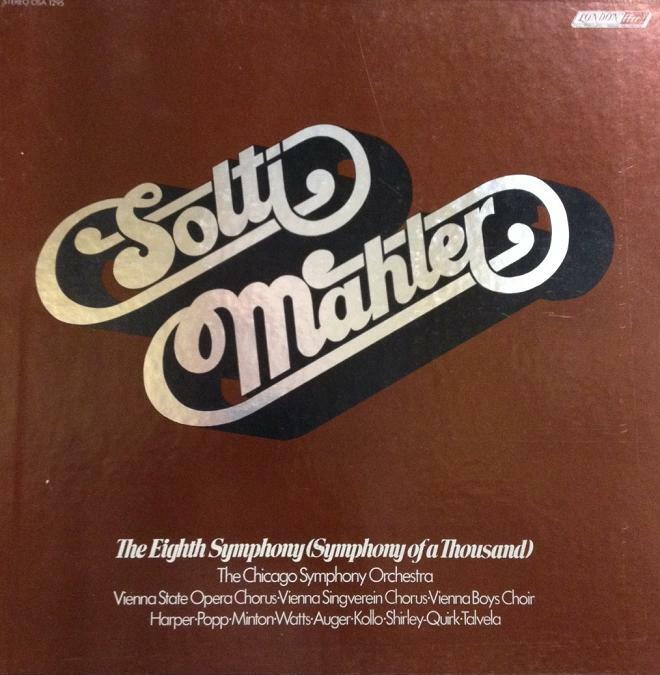 Abbado’s residencies included numerous collaborations with the Chicago Symphony Chorus and he also led the Civic Orchestra of Chicago on multiple occasions. His repertoire with the Orchestra covered a broad spectrum including symphonies by Beethoven, Berlioz, Brahms, Bruckner, Mahler, Mendelssohn, Mozart, Schubert, and Tchaikovsky; concertos by Bach, Bartók, Beethoven, Berg, Brahms, Bruch, Chopin, Hindemith, Mozart, Prokofiev, Rachmaninov, Schoenberg, Schumann, Shostakovich, Stravinsky, and Tchaikovsky; as well as twentieth-century works by Boulez, Ligeti, Rihm, and Webern. 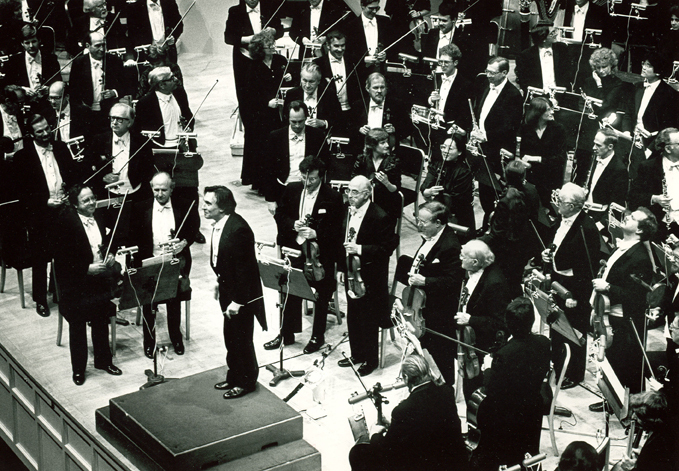 Some of Abbado’s most memorable concerts included complete performances of Berg’s Wozzeck, Mussorgsky’s Boris Godunov, Prokofiev’s Alexander Nevsky, Schoenberg’s Ewartung, Stockhausen’s Gruppen for Three Orchestras, Stravinsky’s Oedipus Rex and Pulcinella, and Verdi’s Requiem. 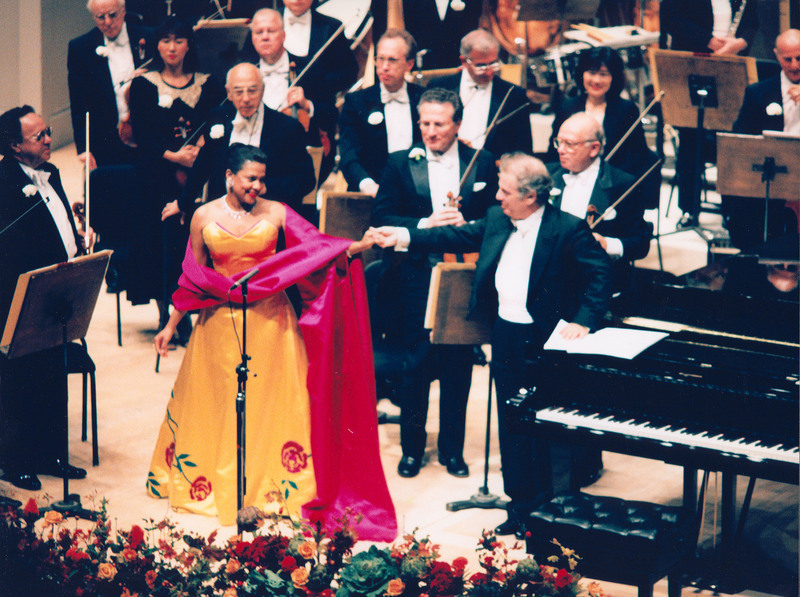 Abbado collaborated with a vast array of soloists including instrumentalists Salvatore Accardo, Carter Brey, Natalia Gutman, Yuzuko Horigome, Zoltán Kocsis, Cecile Licad, Yo-Yo Ma, Midori, Shlomo Mintz, Viktoria Mullova, Ken Noda, Ivo Pogorelich, Maurizio Pollini, David Schrader, Rudolf Serkin, Isaac Stern, Josef Suk, and Pinchas Zukerman; vocalists Francisco Araiza, Hildegard Behrens, Gabriela Beňačková, Rockwell Blake, Claudio Desderi, Maria Ewing, Donald Gramm, Aage Haugland, Marilyn Horne, Gwynne Howell, Philip Langridge, Benjamin Luxon, Carol Neblett, Margaret Price, Ruggero Raimondi, Samuel Ramey, Hanna Schwarz, Ellen Shade, John Shirley-Quirk, Lucia Valentini-Terrani, and Helen Watts; narrator Maximilian Schell; and CSO members Victor Aitay, Dale Clevenger, Willard Elliot, Adolph Herseth, Samuel Magad, Frank Miller, Mary Sauer, and Ray Still. 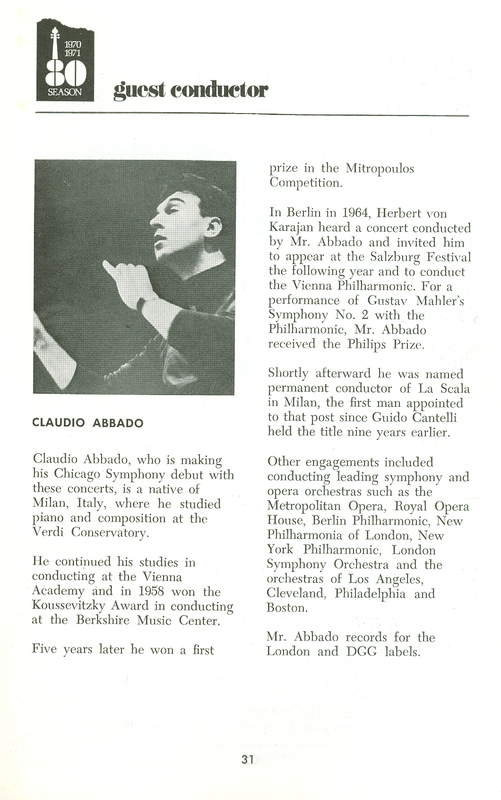 Statements on Claudio Abbado’s passing from Maestro Riccardo Muti and the Chicago Symphony Orchestra can be found on CSO Sounds and Stories.